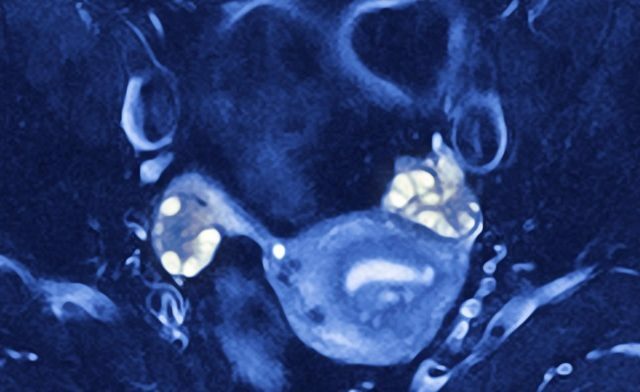 Women with polycystic ovary syndrome (PCOS) are twice as likely to be hospitalized and are at an increased risk for many serious medical comorbidities, including cardiovascular disease, diabetes and mental disorders, according to study results published in the Journal of Clinical Endocrinology & Metabolism. Although shifting definitions of PCOS have complicated accurate estimates of the condition’s prevalence, researchers determined that approximately 14% of women of reproductive age have PCOS. Further, the researchers suggest that it is the most common endocrine condition in this patient population. Previous data have demonstrated a connection between PCOS and chronic conditions, but studies were limited by a number of factors. To learn more, Roger Hart, MD, MRCOG, FRANZCOG, CREI, and Dorota A. Doherty, PhD, both of the University of Western Australia in Perth, conducted a population-based retrospective cohort study. Health records for 2,566 women aged at least 15 years diagnosed with PCOS at a hospital in Western Australia between 1997 and 2011 were included in the study. The researchers then compared their records with those of 25,660 randomly selected age-matched women without PCOS. They tracked hospitalization records until a median age of 35.8 years. Mortality (0.7% vs. 0.4%; P<.001 for all). Data also an association between PCOS and an increased risk for endometrial cancer (0.4% vs. 0.02%; HR=22.52; 95% CI, 6.94-73.14). 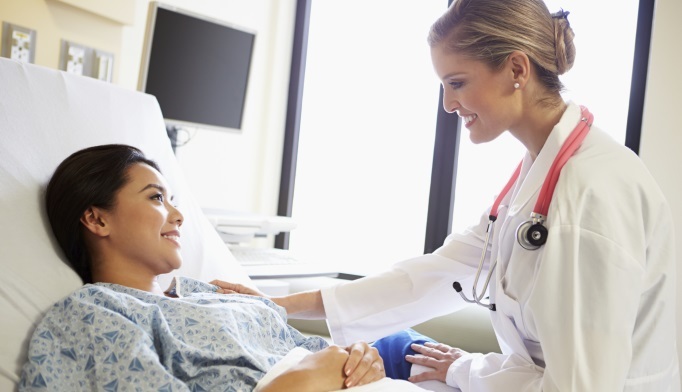 Women with PCOS also had more hospitalizations for gynecological conditions and were at a higher risk for endometriosis (36.4% vs. 4.4%; P<.001) and endometrial glandular hyperplasia (1.8% vs. 0.1%; P<.001) than women without hospitalization with a PCOS diagnosis, according to study results. Further, menstrual problems occurred at a higher rate in women with PCOS than women without PCOS, including excessive, irregular menstruation that occurred at an earlier age (20.5% vs. 5.0%; P<.001) as well as infrequent menstruation (2.8% vs. 0.2%; P<.001). Results also showed that women with PCOS were more likely to be hospitalized for spontaneous miscarriage (11.1% vs. 6.1%) or ectopic pregnancy, and hospitalization for procedures including hysteroscopy, dilatation and curettage, endometrial ablation and hysterectomy were also more common in women with the condition vs. those without PCOS. Women with PCOS were also more likely to be hospitalized for infertility than those without the condition (40.9% vs. 4.6%; P<.001), with admissions pertaining to fertility management occurring more often among women with PCOS (20.5% vs. 2.6%; P<.001). They were also more likely to need in vitro fertilization (17.2% vs. 2.0%; P<.001), according to study results. Hart R, Doherty DA. J Clin Endocrinol Metab. 2014;doi:10.1210/jc.2014-3886.